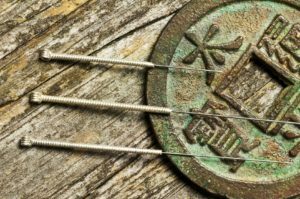 tradition that includes acupuncture, tui-na (Chinese medical massage), moxabustion, cupping, herbal therapy, diet, and lifestyle recommendations. This medicine focuses on building and balancing the body’s vital energy so the body can heal itself and maintain its own health. It is not focused on treating symptoms but rather the whole person and the root cause of an ailment. Because of this, Chinese medicine can treat many different medical conditions. The body is composed of a meridian system with many channels and points. 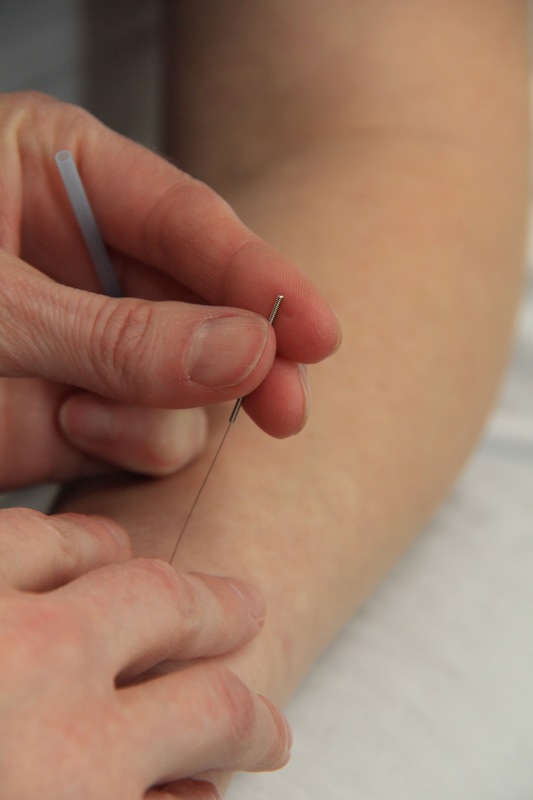 All along this system the body’s energy is accessed and moved by the use of acupuncture needles. It functions a lot like a computer circuit board, where energy goes back and forth, sending information to different parts of the body. Pain and disease are often caused by blockages or reduction of flow in the body. 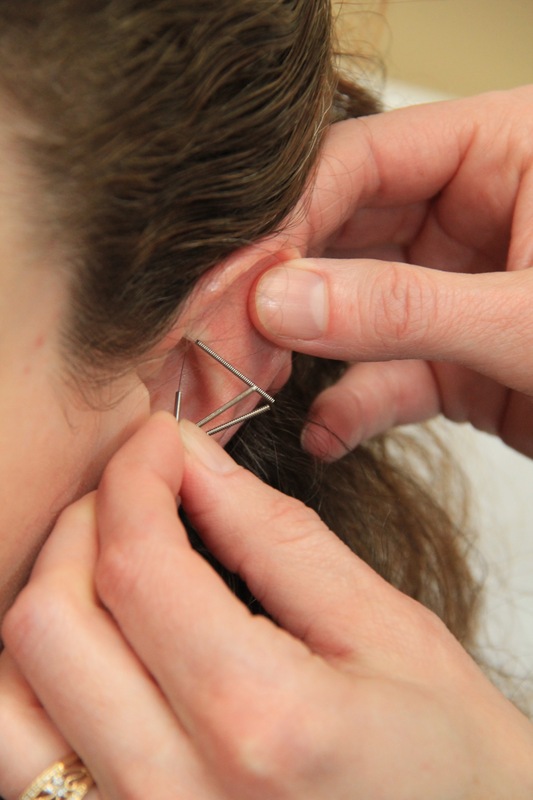 By the use of acupuncture point stimulation and herbal therapy, the energy can be moved and blockages removed to help the body function more efficiently. The end result is better health, more energy, and less pain. See our “Will it hurt” and “How long will treatment take” pages for more information.